Don’t have time to read in-depth reports on the major news stories of the moment? Not to fear! Check the News Blog every week for a run-down of the top stories that matter to you and where to find out more. 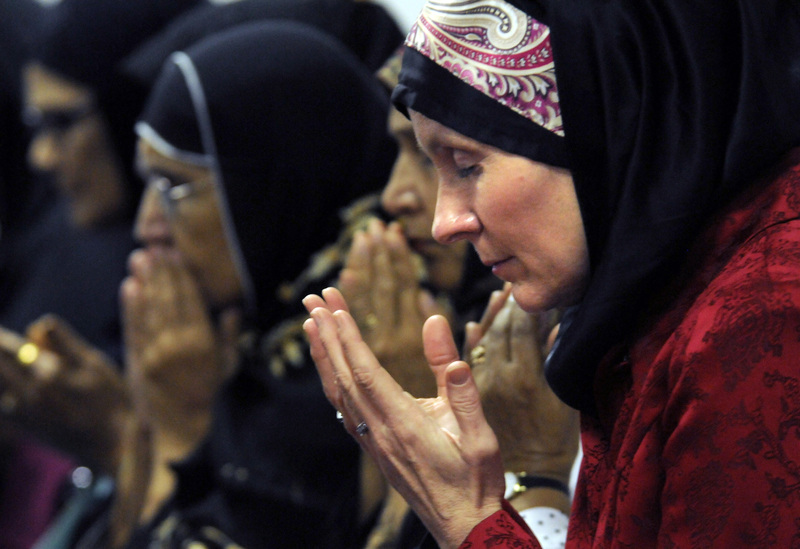 According to a recent suit, the NYPD has been using illegal methods to monitor the activities of Muslim Americans. Image courtesy of MCT Campus. According to a recent report from The New York Times, papers filed in a federal report allege the NYPD has been using undercover officers and informants to gather information about Muslim communities, without any indication of actual crime. The Modified Handschu Guidelines, set forth in 1985, dictate the legal grounds for investigation of political and legal groups. A letter filed by lawyers in the suit claims the police department has violated the terms of the guidelines by conducting unwarranted surveillance. Particularly relevant to the lawyers claims are lengthy reports from The Associated Press, as well as a blogger, which describe the police department as focusing on “hot spots” of activity, such as mosques, social gathering places and community organizations, particularly on college campuses. STEVE JOBS. Image courtesy of MCT Campus. 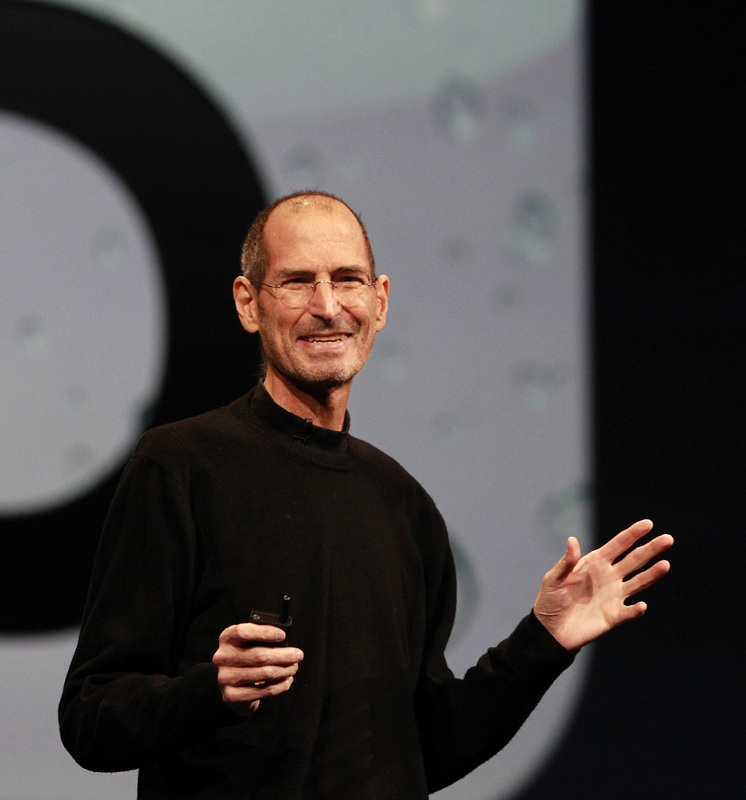 Within days of the release of the iPhone 4S, Steve Jobs, co-founder and former CEO of Apple, died at the age of 56. The response to the news was immediate, with many around the country expressing an outpouring of grief for the mastermind behind the products now so common in households around the world. Jobs’ rise to success was not always a pretty one, however, and there have been more reports detailing his often manipulative and cut-throat methods of running business. Look for a column in this week’s issue of The Pendulum with an Elon student’s opinion on the world’s response to the news of Jobs’ death. Sunday's clashes were the worst since the original Arab Spring uprising. Image courtesy of The New York Times. 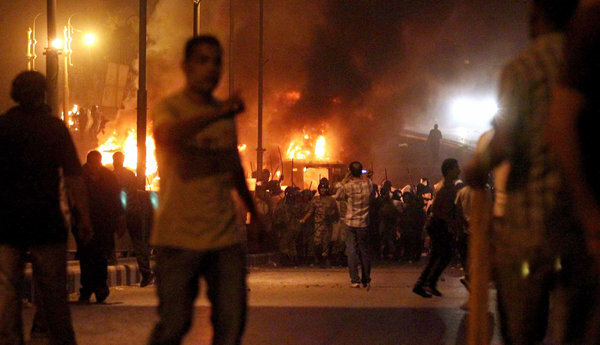 At least 26 people died and 320 were injured Sunday in Cairo’s worst clashes since the Arab Spring uprising. The violence followed a then-peaceful protest led by Coptic Christians upset by an attack a church, when others on balconies began throwing rocks at the 1,000 Copts participating in a sit-in outside a television station. The clashes were likely fueled by others frustrated by the military and that the situation in Egypt has not changed much since the revolution. Hundreds of Copts pelted policemen with rocksa Monday morning outside a hospital and have called for a worldwide, three-day fast to be observed starting Tuesday.